Double sided - i.e. there's a cleat-retention mechanism on both sides of each pedal. Sealed cartridge bearings for smooth operation. Open design for good mud shedding. 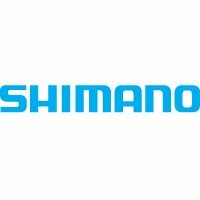 Tried and trusted pedal from Shimano, the company who first popularised clipless step-in pedals for the everyday rider.